It's not just grooming to us! 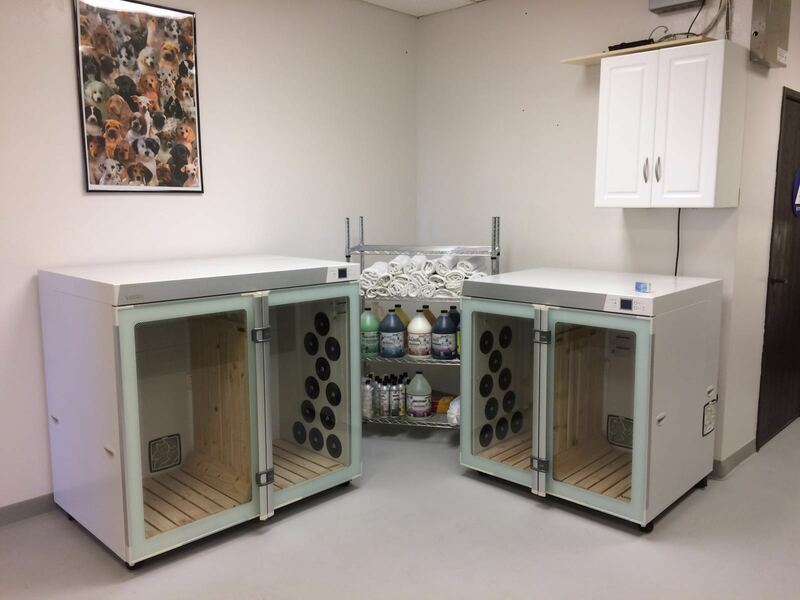 It’s our goal at Keepet Groomed to make your dog or cat look and feel its very best! 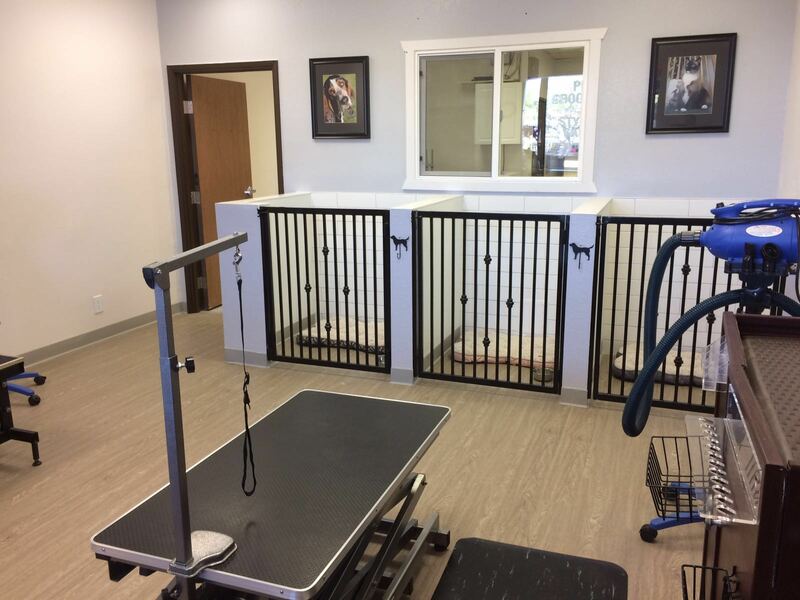 Providing more than grooming, we pamper your dog or cat with a real spa experience. 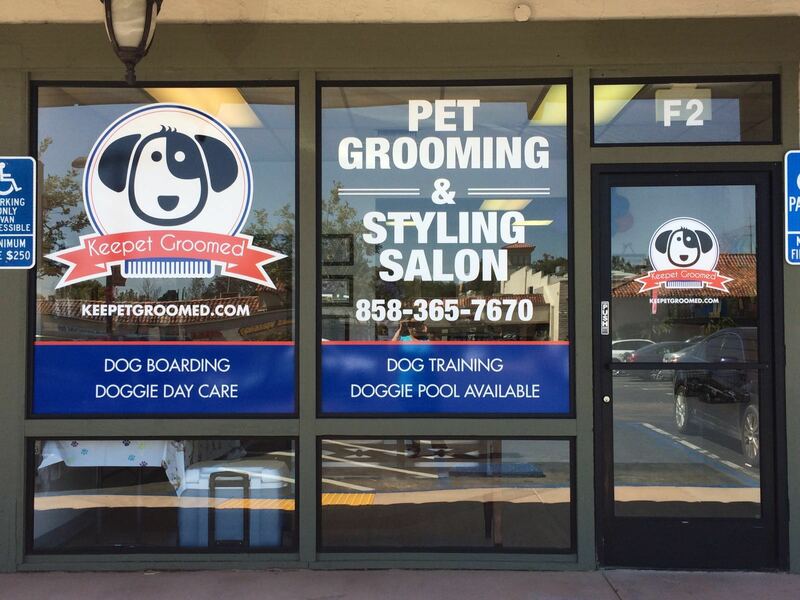 Our groomers are professionally trained in safe and hygienic techniques to handle your pet in a loving humane manner. We frequently attend seminars and specialized classes to keep abreast of current techniques and equipment. 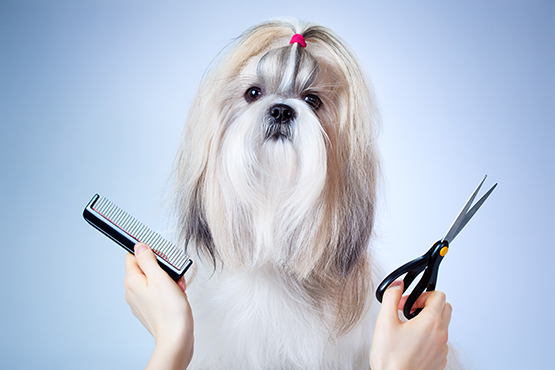 Routine grooming sessions allow you to examine your pet’s coat, teeth, eyes, ears and nails for signs of problems. We believe in taking care of beauty from inside out. Keep in mind that our groomers work by appointment, we strongly recommend calling ahead for drop in services. Prices are based on breed and coat. Please call for an estimate. This treatment includes 15 min. of extra brushing with "Furminator" after using a special de-shedding shampoo and de-shedding conditioner to remove grime and loosen up the under coat. This spa-like treatment helps relax your pet, reduces dander, makes coats shinier and skin healtier, we have two aromas to chose from: Lavender and Forest. Soft claws give dogs and cats a longer-lasting grooming experience, keeping nails blunt for up to 6 weeks, helping protect furniture, hardwood floors and pet lovers from unintentional scratches. Made of non-toxic vinyl. Excessive de-matting can be a very painful and dangerous process for your pet, even when done by a professional. We will not attempt to de-matt excessive matting. We will asses each case individually and discuss options with you. 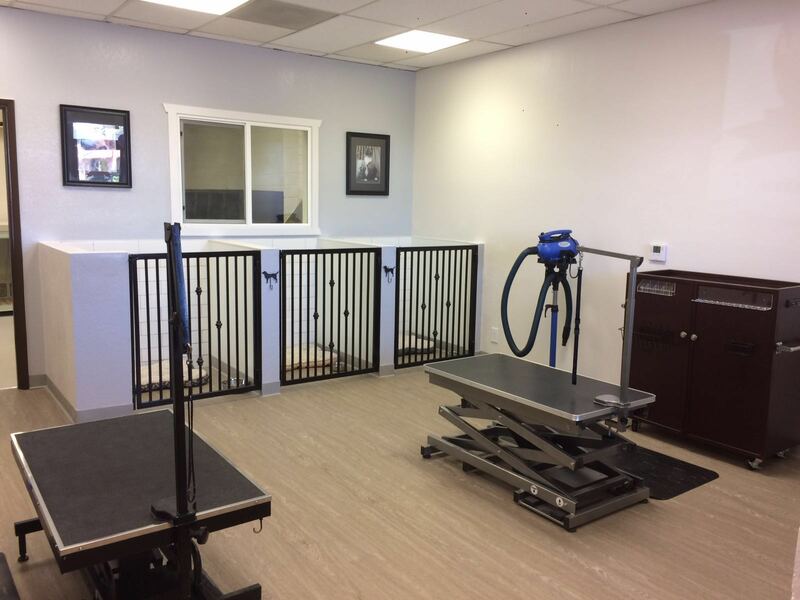 Your pet’s safety and comfort are our primary concern. Please advise us on any allergies, sensitive skin or pre-existing medical conditions, also let us know of any negative grooming experiences, we want to avoid repeating any unpleasant experiences you or your pet may have had. 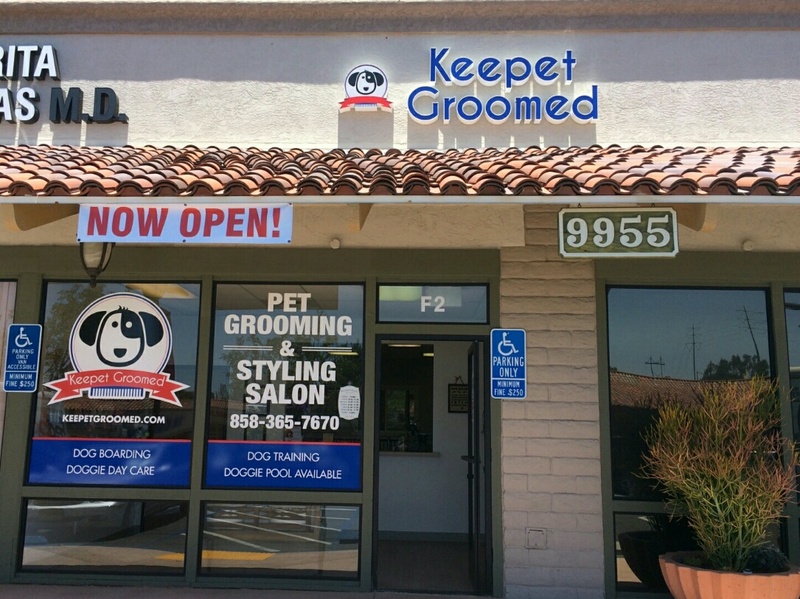 Our Mission at keepet groomed is to enhance the life of our clients' pets by maintaining the highest standards of grooming, providing the best possible products to help pets enjoy a happy and healthy life, to act with care and compassion toward all animals and to provide outstanding costumer service in a safe, clean, relaxing environment. Our success is built on a foundation of shared values: quality service and relationships, mutual trust, integrity, and financial strength. Our vision is to provide pet owners with sound advice and superior services, to become their extended services consultant and provider of choice by building strong relationships based on mutual trust and respect, and to provide an environment that fosters and encourages creativity, innovation, initiative, communication, a spirit of team work, and the professional growth of the team members. The future well-being of our guest pets and members is our highest priority.